Denim fabric needs no introduction! 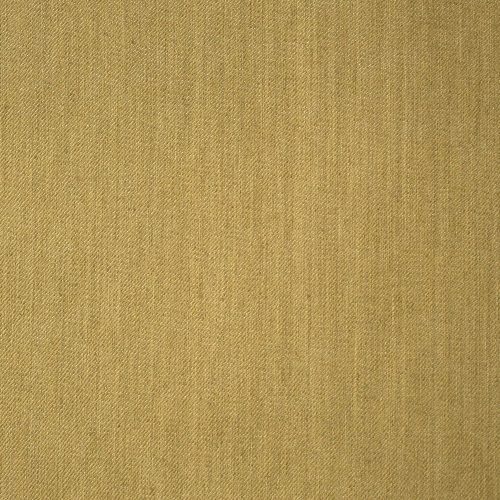 It is a hard-wearing cotton twill fabric, typically blue and used for jeans and other clothing. We stock both stretch denim and non-stretch denim and a selection of colours. Obviously, denim material is great for jeans, but it also makes nice jackets, dresses and skirts. Many people also use it for bags and other craft projects. If you like denim, we also suggest you look at our cotton chambray range. 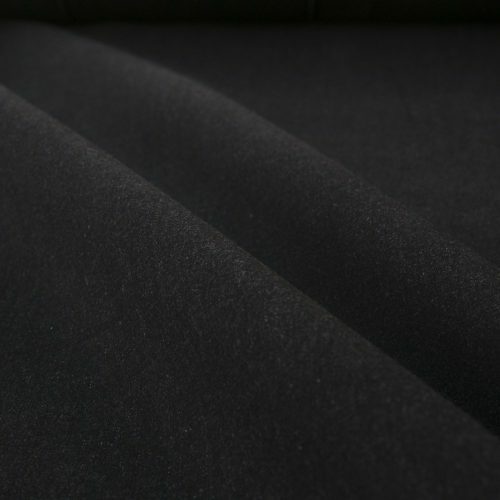 This fabric is often confused with denim being similar in appearance. However, it is generally a lighter and softer fabric, so makes lovely casual shirts, tops, dresses and skirts. Wash at 40˚ using non-bio liquid. Wash the fabric before cutting and sewing, as it is likely to shrink a little. Iron using the appropriate setting for cotton on your iron. Hang to dry naturally or tumble dry on a low setting.